Choose your own path to accomplish your missions within an unforgiving open world. Engage your targets from the long range. Factor in scope elevation, wind speed and direction, breath control and stance along with weapon and bullet choice. Stalk your enemies and eliminate them silently with a broad variety of takedowns. The advanced stealth gameplay includes drone recon and vertical navigation. Wield a wide variety of advanced weapons and modify them to suit the needs of your mission and your own personal style. Choose from assault rifles, shotguns, machine guns and even explosives. You are an American sniper dropped behind enemy lines in Georgia, near the Russian border. Ruthless warlords have taken over part of the area and it falls on you to prevent the entire country from collapsing into chaos. Explore large open world maps with dynamic weather and a day/night cycle that actually impacts your play and decisions. 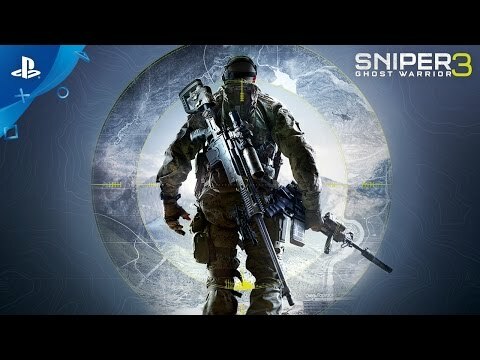 Sniper Ghost Warrior 3 is the story of brotherhood, faith and betrayal in a land soaked in the blood of civil war. 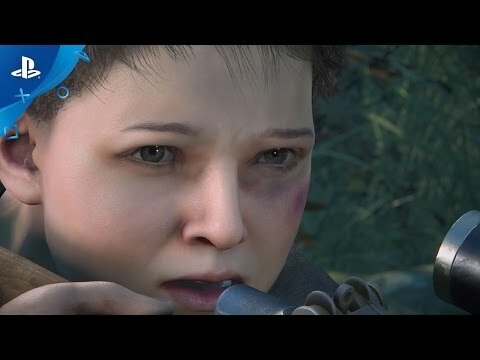 Jon North is dropped into a hot conflict zone in the Republic of Georgia. Located at the crossroads of Western Asia and Eastern Europe, Georgia is of critical strategic importance and is sliding into the chaos and slaughter of civil war. Jon’s JSOC mission is to neutralize the Separatist Leaders who are destabilizing the country. 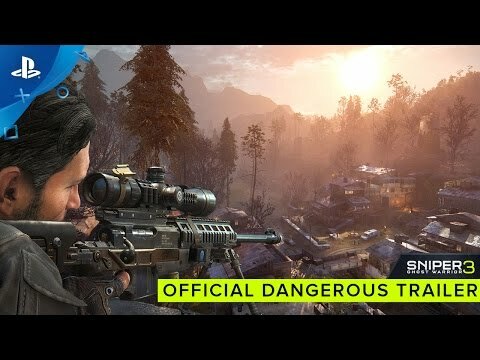 In Sniper: Ghost Warrior 3 Jon is driven by the conflict between his sense of duty to his country and his loyalty to his brother. He must walk a fine line, balancing both patriotic and personal goals. What is his higher duty? The player will help him decide. Sniper Ghost Warrior 3 Season Pass Edition brings you access to the entire range of downloadable content. In addition to that, monthly updates including exclusive content drops and special events will be rolled out and hosted for owners during by the end of 2017. Sniper: Ghost Warrior 3 © 2017 CI Games S.A., all rights reserved. Published and developed by CI Games S.A. Sniper: Ghost Warrior is a trademark of CI Games S.A.